Representative Paul Ryan has a long history of being pro-immigration and has been a main GOP promoter of the amnesty-and-mass immigration bill. In fact, he has been called the “most open borders” member of Congress. His immigration journey reportedly began during a college internship where he developed a close rapport with Cesar Conda, Marco Rubio’s former chief of staff and one of the nations’ premier conservative pro-immigration lobbyists and strategists. 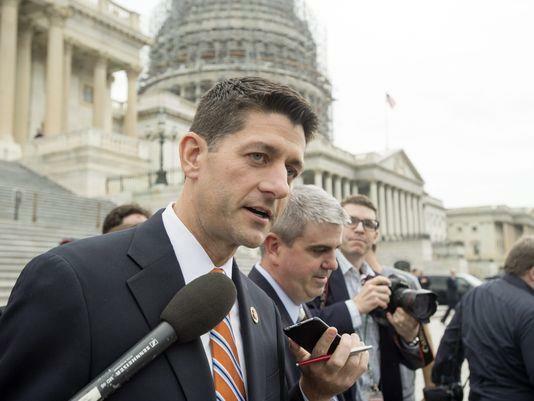 Ryan, a Wisconsin lawmaker, has support from both the establishment and some hard-liners, which may be promising in terms of bridging the divide on critically important immigration reform issues. The Shulman Law Group, LLC has been in contact with Representative Ryan’s Janesville, Wisconsin office to share our support for his pro-immigration stance. This is critically important because many Republicans do not share his views on immigration and he represents a minority that needs to be praised for his bold spirit of going against the current ideologically. Please continue to read our up-to-date blogs for more information regarding the selection of Speaker of the House and issues relating to immigration legislation.